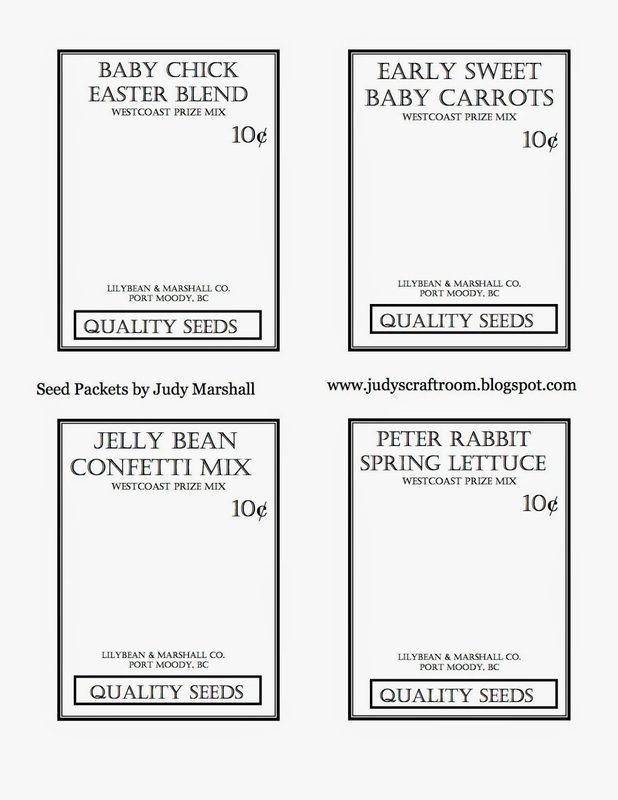 I have such a cute card to share with you today and another one of my Seed Packet Templates (see below) for you to download. I really had fun making this card and decided to make this little chickie waving a get well flag. The little chick is from the 2016 Sale-a-bration catalogue and it's free with a $60 (Cdn) order. The stamp set is called Honeycomb Happiness and it's just adorable...love, love, love it! I stamped the baby chick with Black Stazon on watercolour paper, then I painted him with Crushed Curry using my aqua painter. I totally painted outside the lines (because I love to and I can!) and then carefully cut him out. I did feel bad cutting off his feet but I gave him a little nest of slivered Crumb Cake that I made by cutting fine strips, then scrumpled them up, creating the perfect little nest. 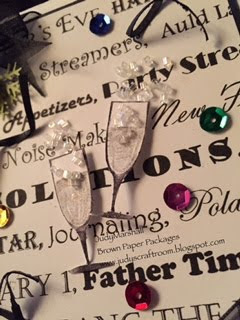 I cut the pieces for the sentiment and outlined them with my black marker using the wide tip on it's side and the banner was cut using the little banner punch. I added the black dots with the fine tip of the same black marker. The flag pole is a narrow strip of the yellow cardstock outlined in black as well. The sentiment is from the Greatest Greetings stamp set and I altered my stamp a bit, I can't think of when I would say 'get well sooner' so I carefully cut off the last two letters so my stamp now says 'get well soon' which works better for me! I love the font in this greeting set...it just looks so cheerful! Isn't this such a cute little baby chick! Here's a close up of him, I coloured his beak with Tangerine Tango marker and added a little black to his eyes. I just can't get enough of this little guy! Here's my latest Seed Package for you, just click on the image below and save it to your computer and print out. I hope you have fun with it! Thanks so much for stopping by to share your time with me! PS...The name 'LILYBEAN & MARSHALL' on the seed packet is for my sweet little (well she's not so little anymore!) cat, LilyBean...she's my soft, gentle, adorable little sweetie! I have another quick card to share with you today. I inked up the World Traveler embossing folder with Island Indigo ink, placed my card layer inside and ran it through my Big Shot. Then I used a sponge dauber and Crumb Cake ink to rub on the continents and with a little of Island Indigo residue, the colour turned a pretty shade of green. I love it when surprises happen! Next, I stamped the plane in Black Memento Ink and fussy cut it out. 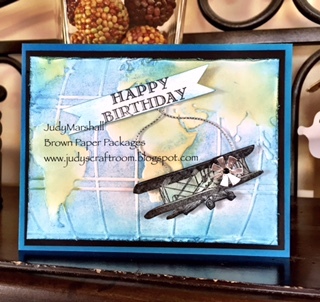 I added some silver cording to the back of the plane on each side and then to the center of the sentiment so that it looks like the plane is flying a Happy Birthday banner. Below is a close up of the propeller I made. I covered a scrap of cardstock with tin foil (using double sided sticky tape) and cut out a circle using the smallest circle die. Then I cut into it so that it looks like a propeller...lol...well it sort of looks like a propeller! I attached the propeller to the plane with a small brad. To finish, I distressed the art piece layer on all sides, layered it on a black panel, then to the Island Indigo card base. This card was fun, easy and I got lots of ink on my fingers too! What could be better! I hope you're having a great day, thanks so much for stopping by to visit me! 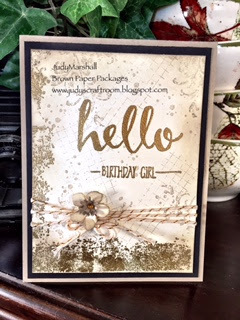 Here's a card I made with the free Sale-a-bration stamp set 'Hello'. As soon as I saw this set I knew I had to pair it with Timeless Textures. I love how this card turned out, it's done with Gold embossing, Very Vanilla and Crumb Cake...one of my favourite colour combinations. 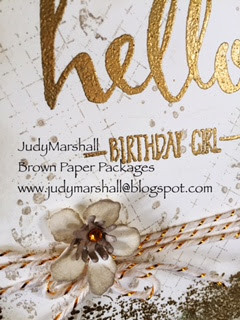 I stamped the Hello and Birthday sentiment with VersaMark, then gold embossed it. Next I added the Texture stamp along the bottom and side edges, (using VersaMark again) and gold embossed that as well. I randomly stamped the rest of the images in Crumb Cake until I was happy with the effect. Here's a close up of the little flower I added to the twine. I love this little flower! I used the small flower die from Botanical Builder Framelits, sponged the flower with Crumb cake and added the Soft Suede center with a gold rhinestone to finish it. I shaped the flower using a foam pad and a stylus. I hope you like my card today...this card just makes me happy! Thanks so much for stopping by to share your time with me! Guess what made me smile today? Hi guys! I just had to share what made me smile today! 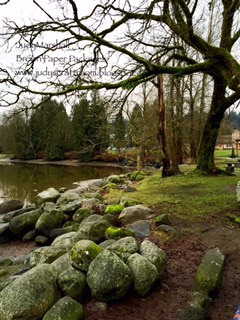 Today was such a busy day, but Gary and I took some time out to go for a walk this morning in one of my favourite spots, Rocky Point Park...just minutes from where we live. It made my soul happy to walk in the park by the ocean with my favourite guy! Here's what my happy looks like! The rocky and mossy shoreline...I love this place! 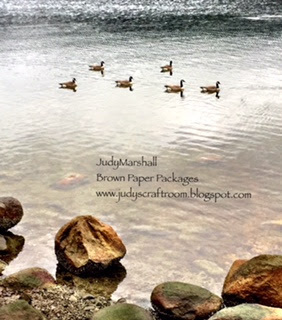 Canada Geese gliding along...(not that the geese are a fave but the pretty picture of them having a lazy swim was lovely! 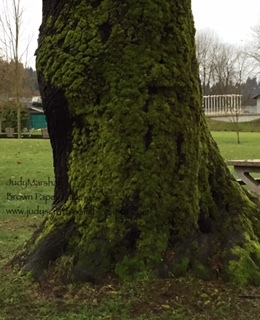 Look at the moss on this wonderful old tree....seriously one of my favourite things! 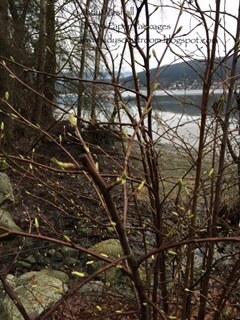 And then we found these first buds of spring! 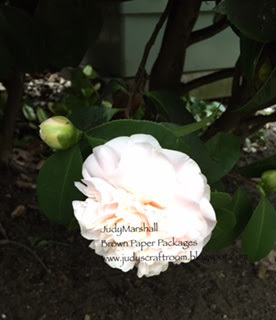 And last but not least, a beautiful pale pink January Camellia in full bloom....amazing! Thanks so much for stopping by! I hope you found a few things today to make you smile! Here's one of my new cards to share with you. I love Pink Pirouette, it's such a soft pretty colour and it's definitely one of my favourite things. I'm really happy with the way it turned out. Sometimes the image in my head doesn't turn out when I start to play but this card did! 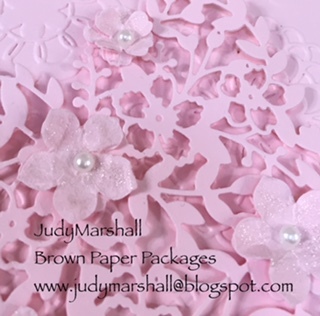 Here is a close up of the detail, the new Bloomin' Heart Thinlits die is so pretty and intricate. I punched flowers to place on the cut out heart, the large ones from the Petite Petals punch and for the small ones I used the flower punch from Itty Bitty Accents. I crumpled them and separated the cardstock, adhered them to the cut out heart and added a pearl. Then to finish I couldn't resist adding a touch of clear Wink of Stella. 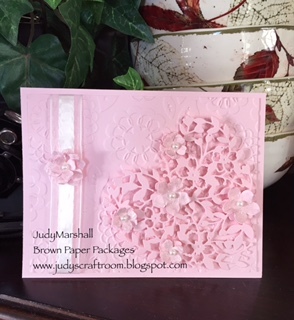 I also embossed the background panel with the Lovely Lace embossing folder and added ribbon to the side. Then to finish I added another layered flower. I popped the Blooming' Heart die up with dimensionals. 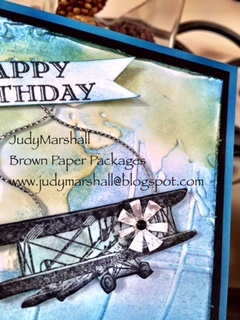 Here's a close up of my card, isn't it pretty...hmmm... love it! Well that's my quick share for today...woohoo....2 posts this year! Yay me!! Thanks so much for stopping by to visit me today! 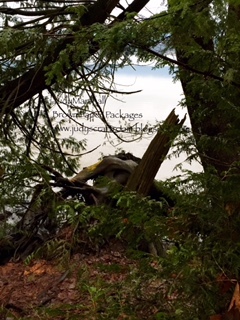 I finally found my way back to my blog and hope to spend more time here sharing with you. I can only say that life and family has been keeping me busy, not necessarily out of mischief but busy! I had my second knee replacement surgery one year ago and I'm feeling better and better all the time. My sweet little granddaughter is 3 ½ already and I've loved every second watching her change and grow. I want to send a heartfelt thank you to all of you for continuing to follow my blog in spite of my absence! To all my new subscribers, well....I just have to say Wow... thank you so much for joining me here where I love to share some of my favourite things! I am so happy you're all here and amazed that you have found me even though I've been away from blogging. To start off the New Year, I've revamped one of my old New Year's cards, you can see the original here as well as the free download page of my New Years text. I love the addition of the sequins, I think it needed a little jazzing up! And now, I will raise my glass of bubbly to you. I'm wishing you a very happy and healthy New Year filled with love, laughter and warm friendships. I wish you success in all you do and joy in all things great and small. And to quote one of my favourite Irish Blessings, may you have a sunbeam to warm you, a moonbeam to charm you, and a sheltering angel, so nothing can harm you! I'm really looking forward to the new year, I have so many things I'd like to do....I'm not calling them resolutions but rather goals! Happy New Year everyone!! Thanks so much for stopping by to share your time with me. 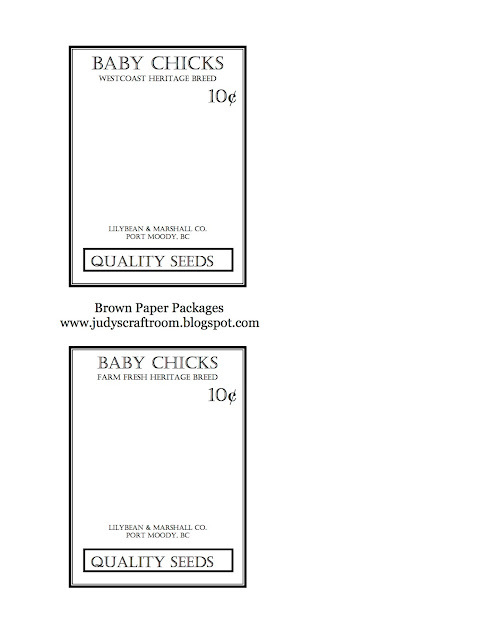 Hi everyone...ohmigosh, what a lovely response to my little seed packet cards! These easy templates are perfect for Springtime, which we've all been waiting for! Thank you so much for all your emails...you guys sure know how to make a girl feel loved :) Some of you have asked who or what is LilyBean? LilyBean is my sweet little kitty cat...well she's really not so little, all 17 pounds of her (!) but she is so gentle and loving, I love her to bits! Thanks again for all your lovely comments, I read every one! Thanks for stopping by!